The newest update version 8.20 patch notes herald the arrival of the new Boom Bow weapon in Fortnite. New update, new content, and new patch notes: the Fortnite update 8.20 has arrived, and it's brought with it the all-new Boom Bow weapon. This explosive little number has the potential to devastate enemies in groups and at range. 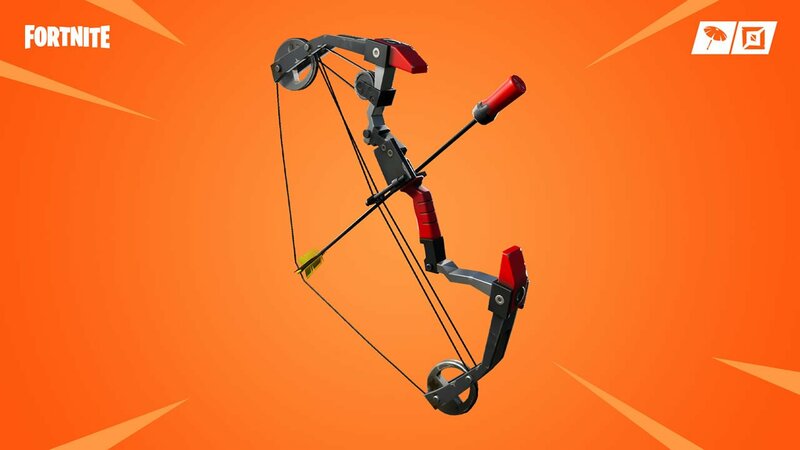 Learn more about the new Fortnite Boom Bow and catch a glimpse of it in action as we outline all the latest changes offered in the Fortnite 8.20 update. The Boom Bow has been added to to Fortnite as of update 8.20. According to the update patch notes featured on the official Fortnite website, the release of the Boom Bow coincides with the launch of the Sniper Shootout Limited-Time Mode. The Fortnite update version 8.20 patch notes also indicate several other fixes: several Arena-based bugs have been address, including one that prevented players from being promoted. Geometric Galleries have also been added to the Creative Mode, along with a host of prefab objects. Finally, the Cannonade Launcher has arrived in Save the World, and several minor issues have been fixed or otherwise adjusted. There's always something new coming to Fortnite, and the Boom Bow is but the latest addition. Be sure to stay fresh on all the latest battle royale details by keeping it tuned here to Shacknews. Fortnite players can find additional guides and tips by heading over to our Fortnite home page.